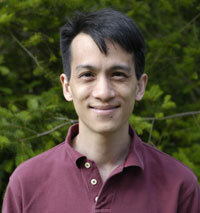 Ted Leung on the air : What does equivalence mean for XML? There should be a canonicalize step in there between obtaining the string representation and performing the comparison. I just considered it to be implicit and didn't explicitly state it. I was pretty sure that you already knew that. But I just wanted to make sure ;-).